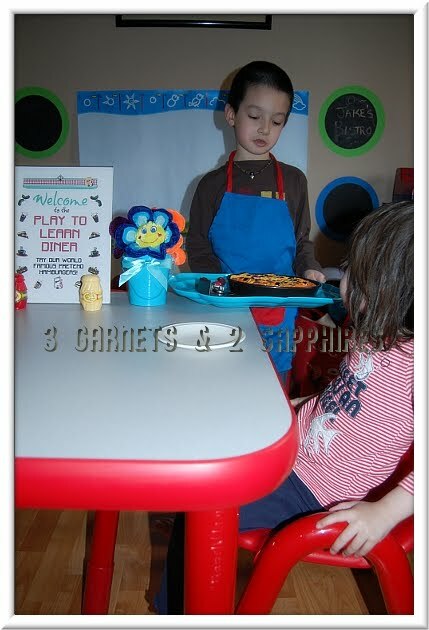 Welcome to our first Play To Learn Diner activity, where my 6yr old son demonstrated to me how much he actually knows about basic multiplication, division, and fractions by playing pizza parlor. I was reluctant to start off with this topic, but he proved my concerns to be unfounded. 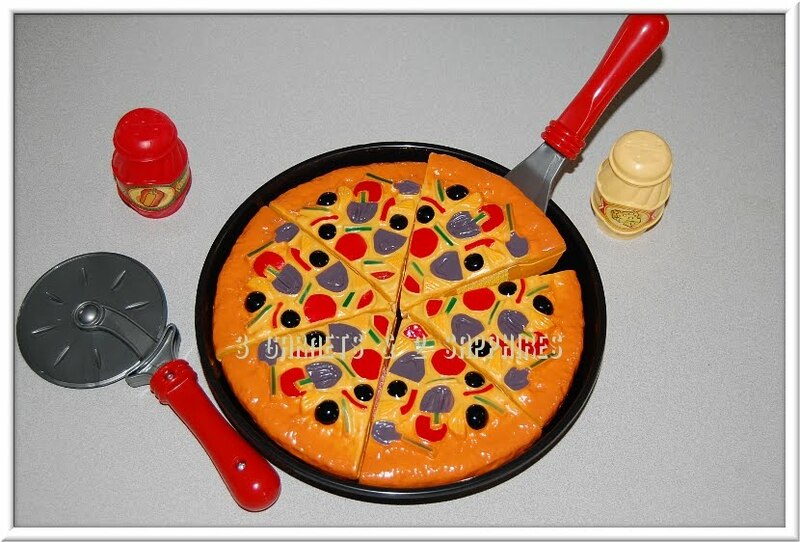 To aid us in this learning activity, Discount School Supply sent us a Cut & Play Pizza set, which comes with a 6-slice pizza held together with Velcro, a pizza pan, a spatula, a pizza cutter, plus cheese and red pepper shakers. This play food pizza was the perfect prop for this activity because there were no loose toppings or small parts to worry about, which made it much easier to focus on the lesson at hand. 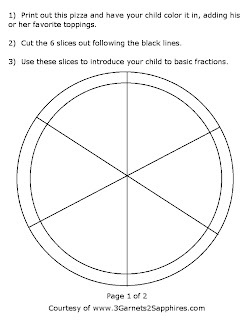 Although using the Cut & Play Pizza Set would make this math lesson much more enjoyable, I have provided some free printables below, which can be used to demonstrate these math problems. 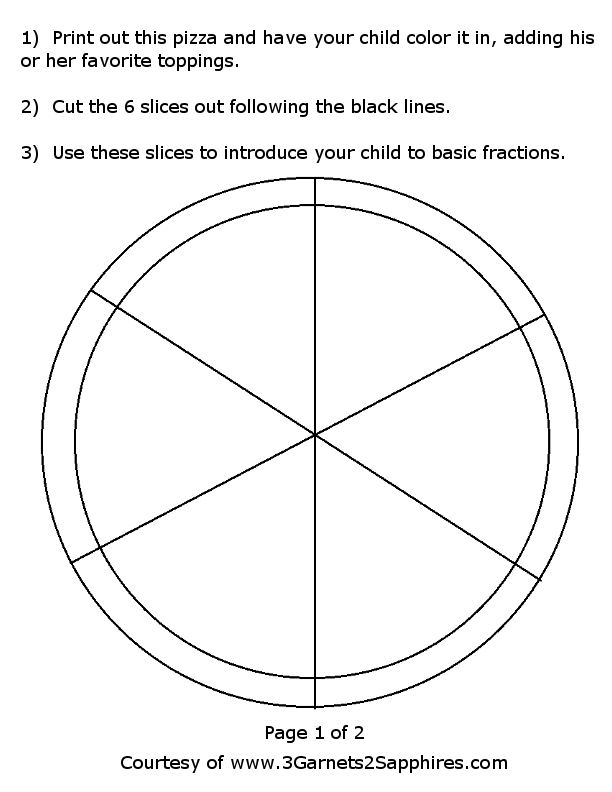 The first page is a pizza that can be decorated with your child's favorite toppings and colored in before cutting out the pizza slices. 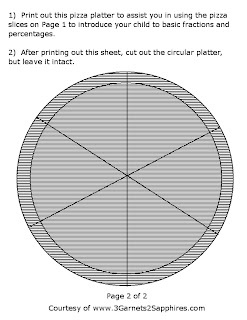 The second page is a pizza platter that should be cut out in a complete circle. I was in awe that my 6yr old son did not get even mildly stumped until the very last question. Even then, he figured out the correct answer after 3 attempts. I completely under-estimated him. I cannot tell you how much fun all three of my children are having with this pizza set. 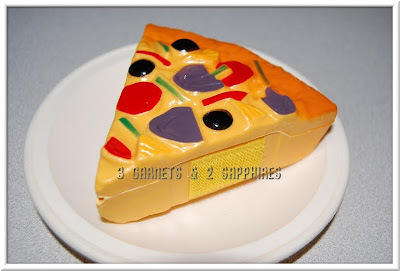 Pizza is a universal language, whether you are 3 or 6 years old. So far, this set has provided hours of play daily. My 6yr old used his imagination and built a makeshift pizza oven. They even learned to take turns with their favorite part . 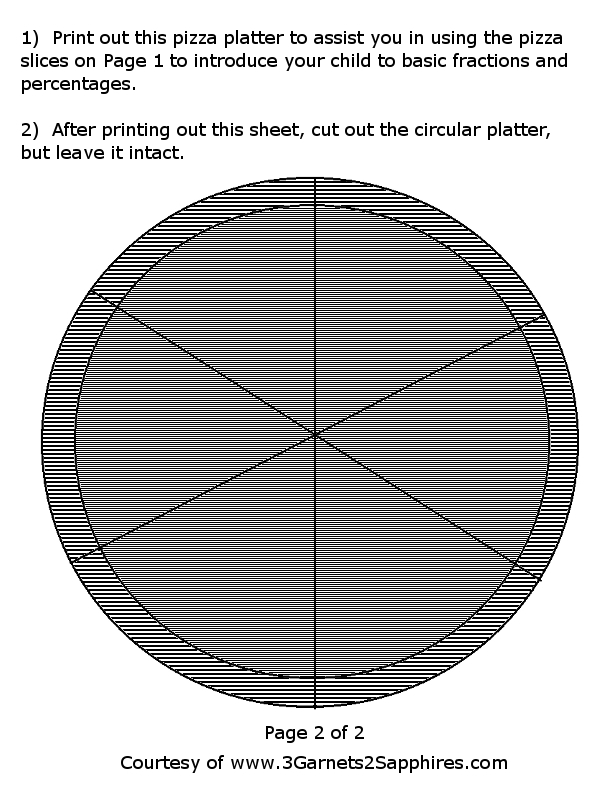 . . cutting and serving the pizza. 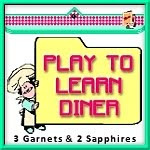 Thank you to Discount School Supply for providing a sample pizza set free of charge for us to base this article upon.